The Advanced Telematix Hub is simply plug and play, can use multitudes of sensors readily available in the market, reduces the cost of operations yet increases the enjoyment factor. The AT-V1 is for high speed processing, has upgradeable firmware, and communicates in the most popular protocols. 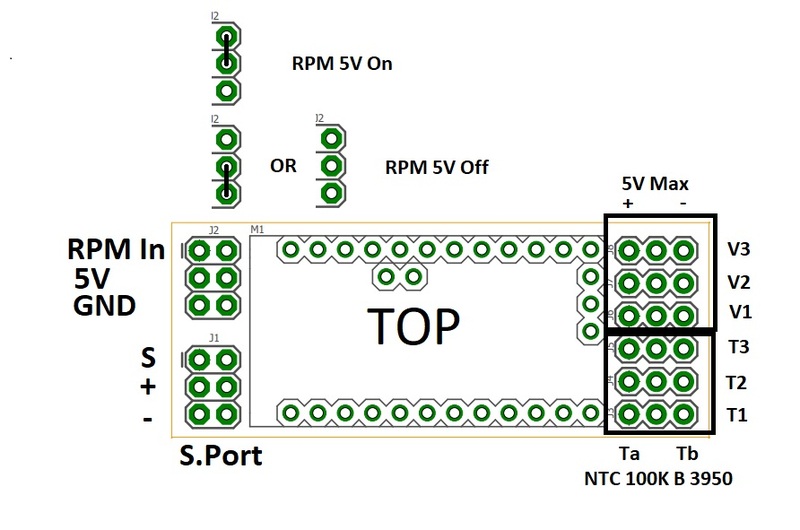 The AT-V1 is capable of using sensors from multitudes of providers and allows you to mix and match accordingly. No need to invest in expensive sensors for your equipment. Simply plug in your sensors, then set the scaling on your radio to calibrate the output and enjoy. The AT-V1 comes configured using the latest openXsensor firmware, and uses the highest quality components at a price that's affordable. 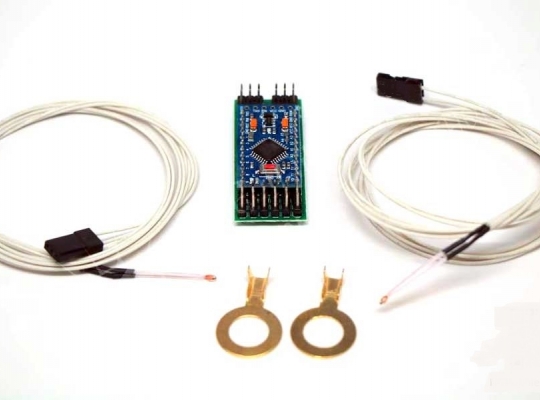 - Each AT-V1 sensor comes with 2 NTC Thermistors, and is ready to use with your FRSKY Equipment, provided that you're at Version 2.x.x of OpenTX or FROS. 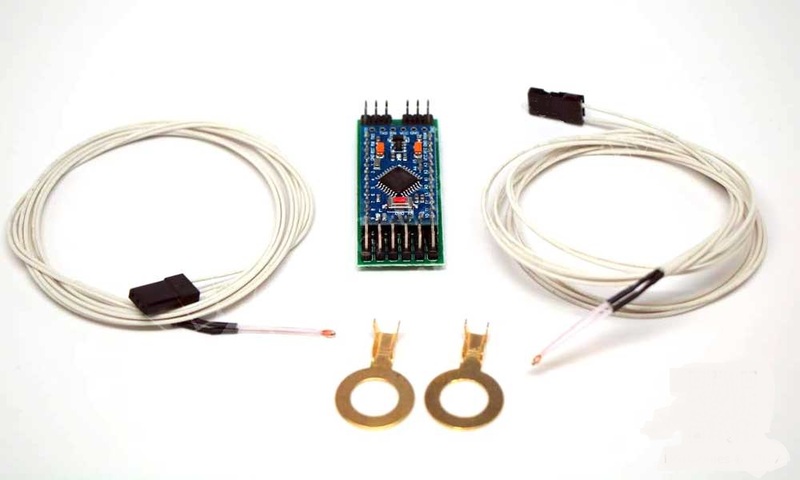 - Plug in the temperature sensors on any or both of the T Inputs and it's ready to provide you accurate temperature with 1% accuracy. 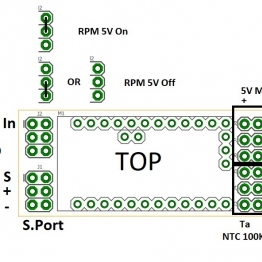 - The RPM Input uses hardware interrupts to provide instantaneous readout of RPM. The AT-V1 provides the fastest and most accurate updates in the industry.